I Prize an Informed World. 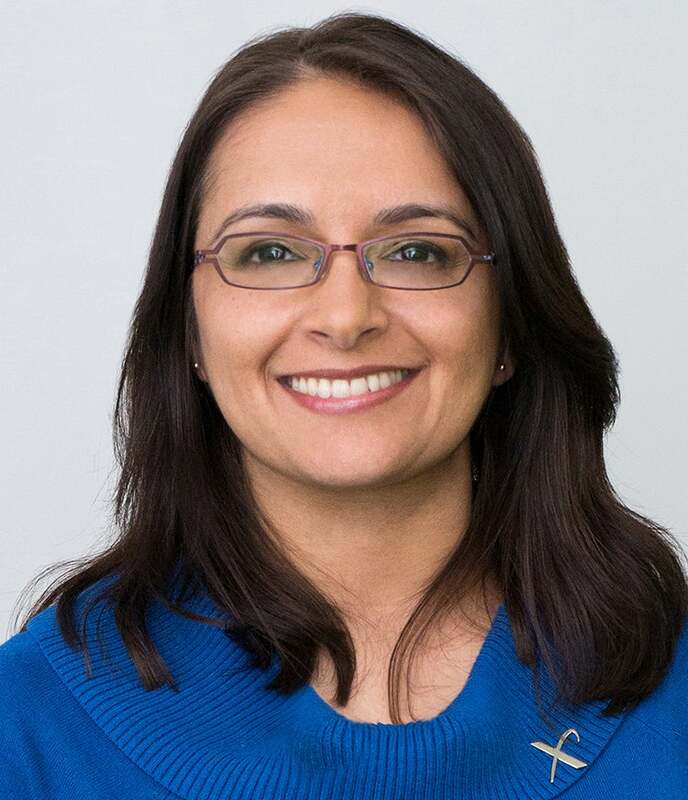 Dr. Jyotika Virmani is Executive Director of Planet and Environment at XPRIZE and the Executive Director for the Shell Ocean Discovery XPRIZE, to incentivize deep-sea technology to map the sea floor rapidly, accurately, and at a higher resolution. She joined XPRIZE in 2014 as the Technical Director for the Wendy Schmidt Ocean Health XPRIZE, a competition advancing pH sensor development to measure ocean acidification. Before joining XPRIZE, Dr. Virmani served as the Associate Director of the Florida Institute of Oceanography and as a Senior Scientist at the UK Met Office. She has a Ph.D. in Physical Oceanography from the University of South Florida. As a Rotary Foundation Ambassadorial Scholar, with partial funding from NASA, she earned a M.S. in Atmospheric Science from SUNY at Stony Brook. She also has a B.Sc. in Physics from Imperial College London and is an Associate of the Royal College of Science and a Fellow of the Royal Meteorological Society. She serves on the Schmidt Marine Technology Partners Advisory Board, American Geophysical Union Centennial Steering Committee, National Ocean Exploration Forum Advisory Council, Catch the Next Wave Planning Committee, and the U.S. Integrated Ocean Observing System Federal Advisory Committee. In her ‘spare’ time, she is producing a Science Fiction short film and writes a humorous and informative tropical storms blog.